It's that Birthday Party time of year! Every year, we seem to accrue more and more parties to attend. Which is, actually, a really fun problem to have. I used to really struggle with what to give as a gift to the Birthday Boy or Birthday Girl. Kids are hard to buy for. Well, in some ways they are really easy to buy for. Kids love toys, books, etc. But, as a parent whose kids, twice a year, are on the receiving end of gifts, I started trying to be more thoughtful about the gifts that we give. It's so easy to duplicate a toy or book, especially at birthday parties for classmates you do not know as well. And, in general, I'm pretty over the amount of toys we have. That sounds ungrateful, which I don't mean it to. I have just realized over the past few years that we have a room of toys, but only a small percentage actually get played with. With this in mind, I got the idea to start giving birthday kids a creative experience. Something they could use their imaginations to decorate and enjoy during special time with their parent, grandparent or caregiver. 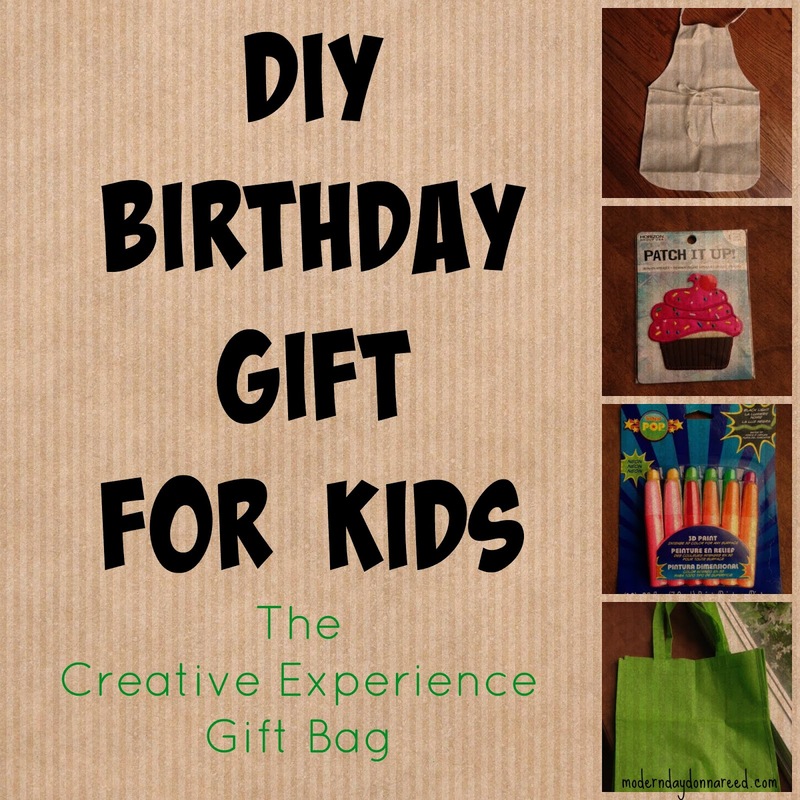 My go-to gift for all birthdays now is the DIY Gift Bag. I head to Michaels or AC Moore and head to the fabric section (or, if I have enough forethought, you can Amazon ). 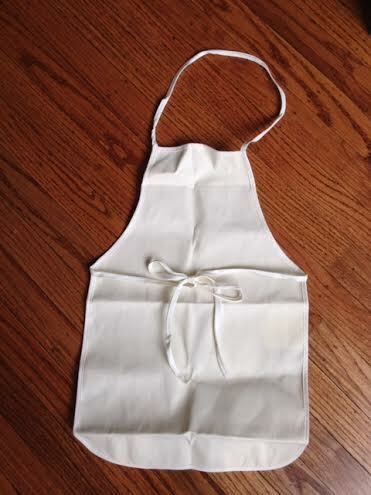 Depending on the kid, I grab a child-size plain canvas apron , canvas tote bag, t-shirt or hat . I think of the child's personality and interests, and try to find an iron-on patch or a pack of iron-on letters. 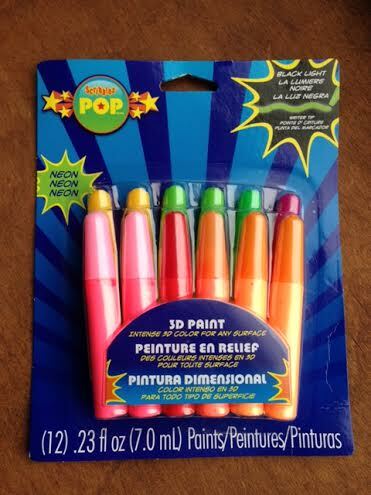 Then I grab a package of fabric markers (particularly for younger kids, as these are less messy than fabric paint) and any fun decorations I can find. 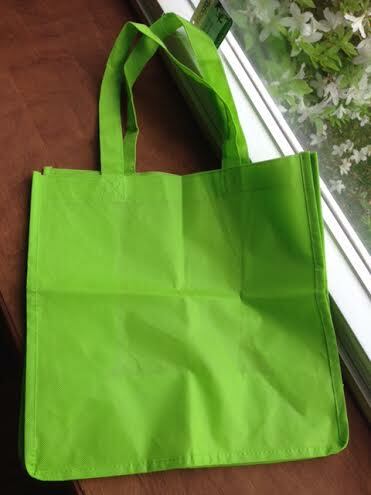 Lastly, I pick up a cheap canvas reusable bag or backpack (you can usually find these for $1 at most craft stores) to put all of the materials in as the gift bag. Voila! 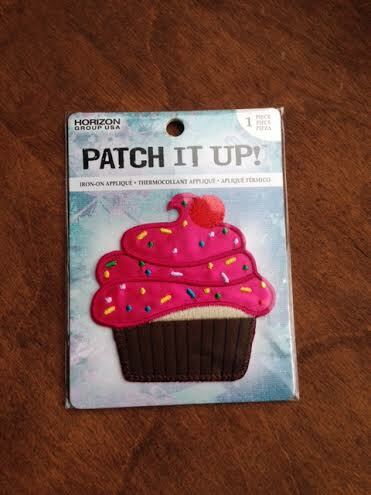 You now have a DIY gift experience that is not only fun, but usable or wearable again and again. It's a win-win. I'd love to hear your favorite DIY gift ideas for kids - so leave a comment and inspire me!